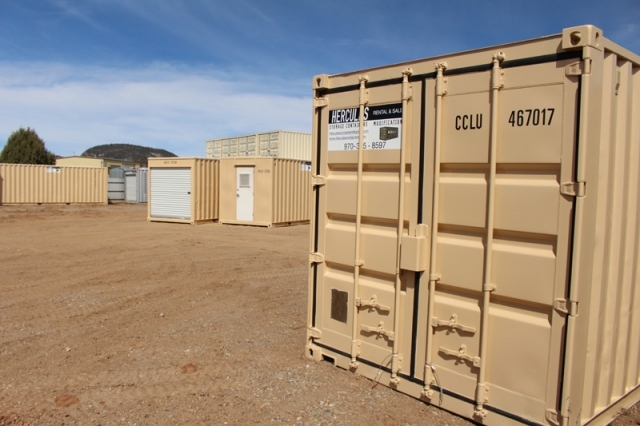 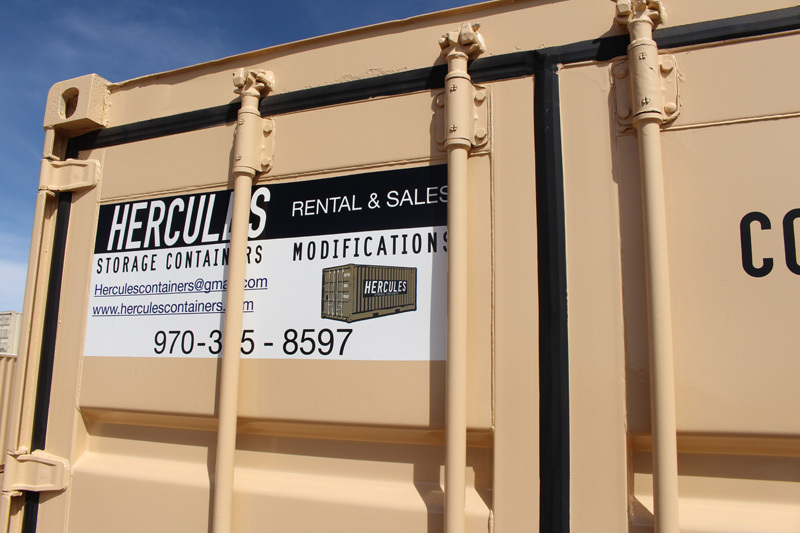 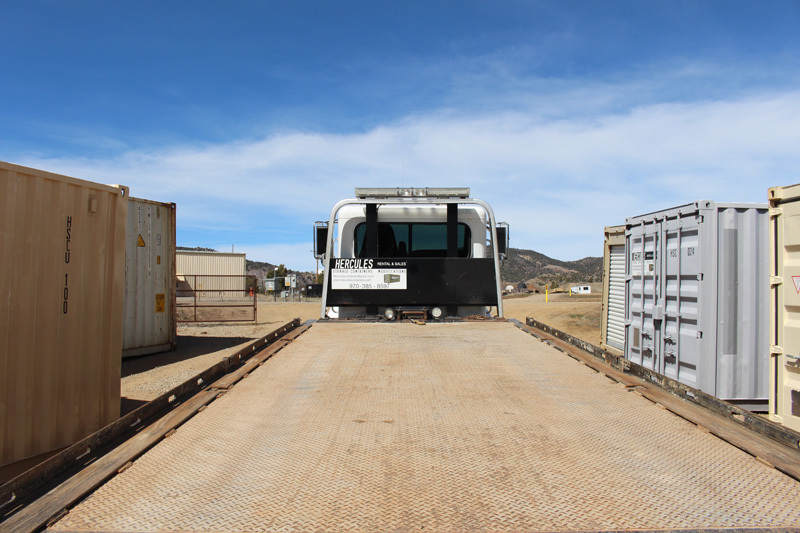 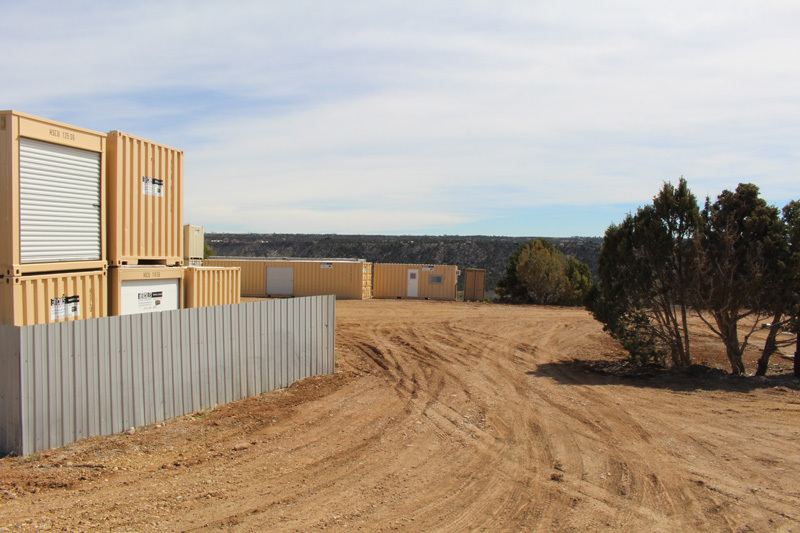 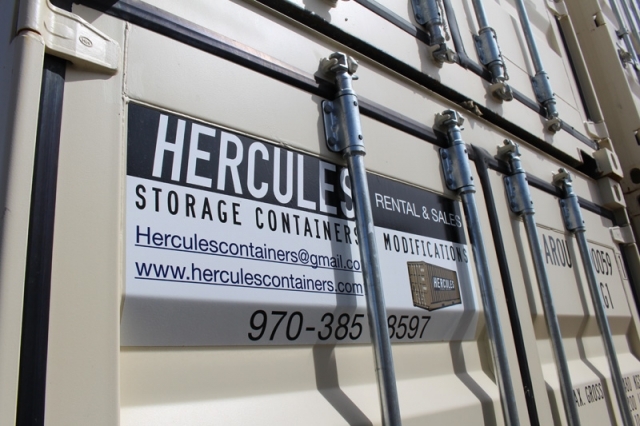 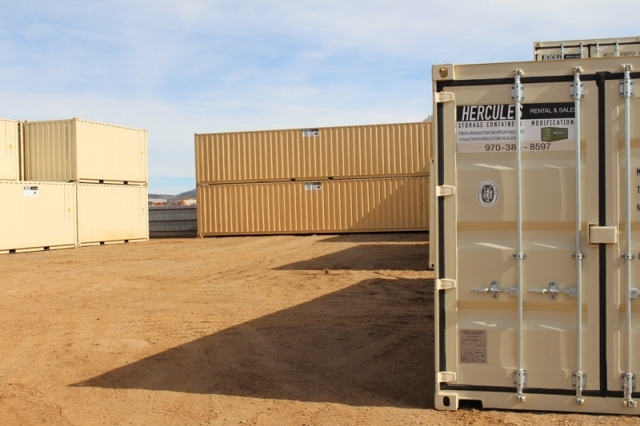 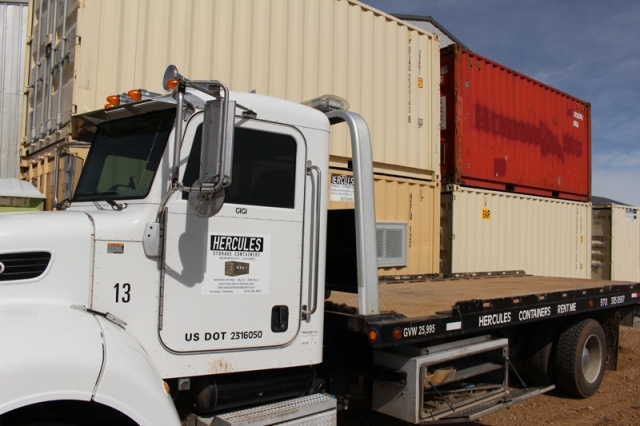 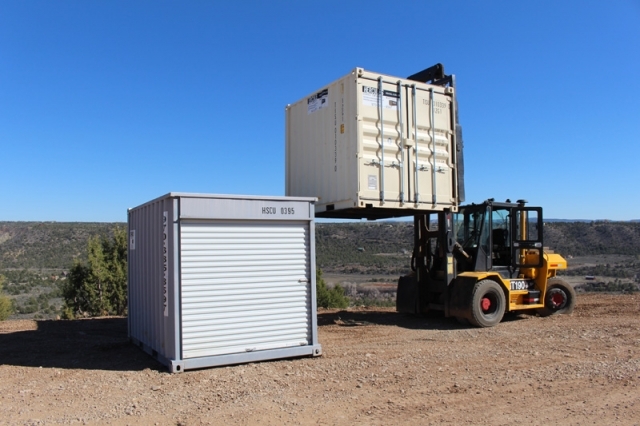 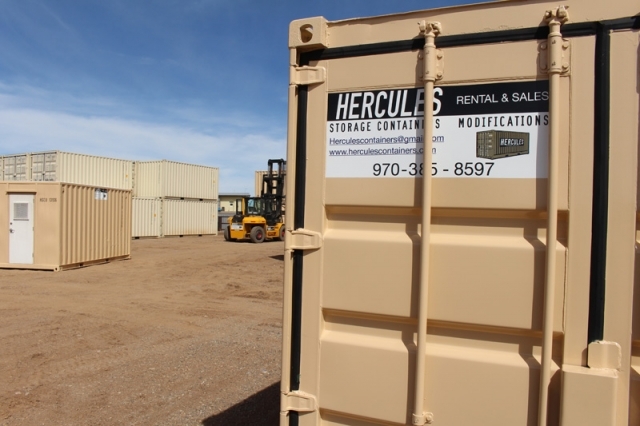 Hercules Storage Containers of Durango offers both portable storage solutions and shelving for a number of uses in residential and commercial spaces. 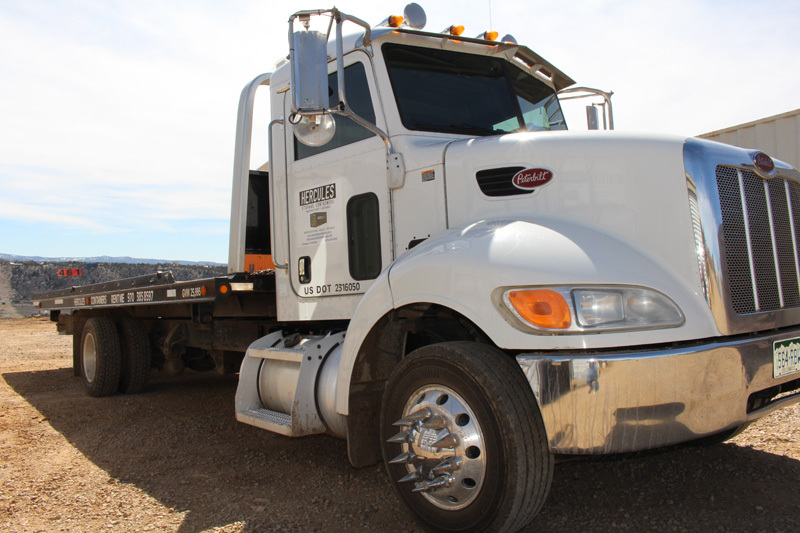 Check out our gallery below to see some of the products we offer! 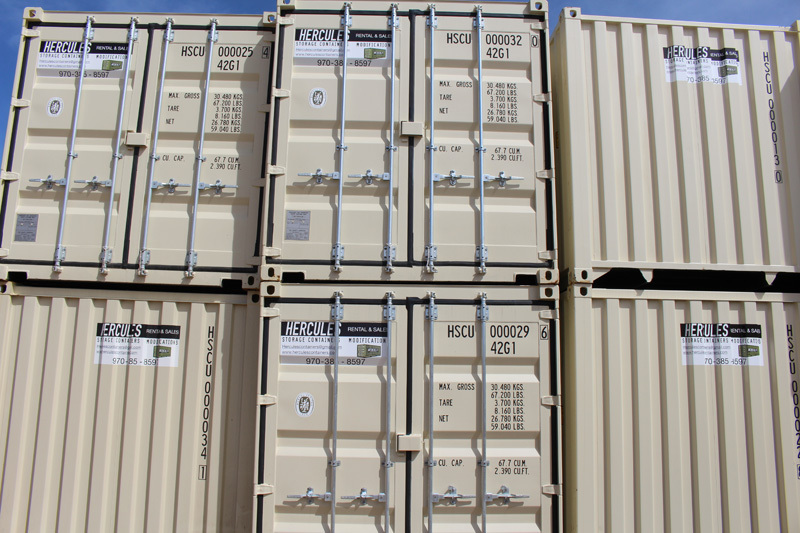 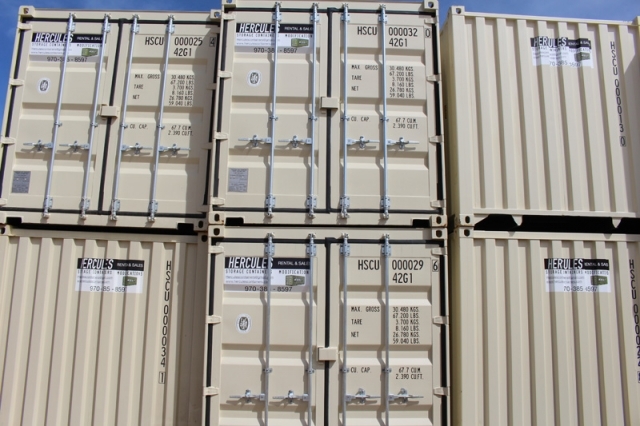 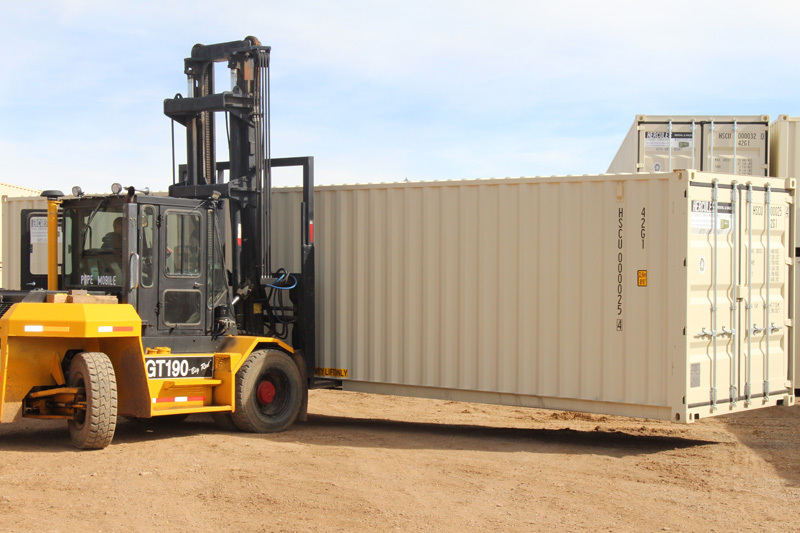 For more information about the following containers and shelving, contact us today.